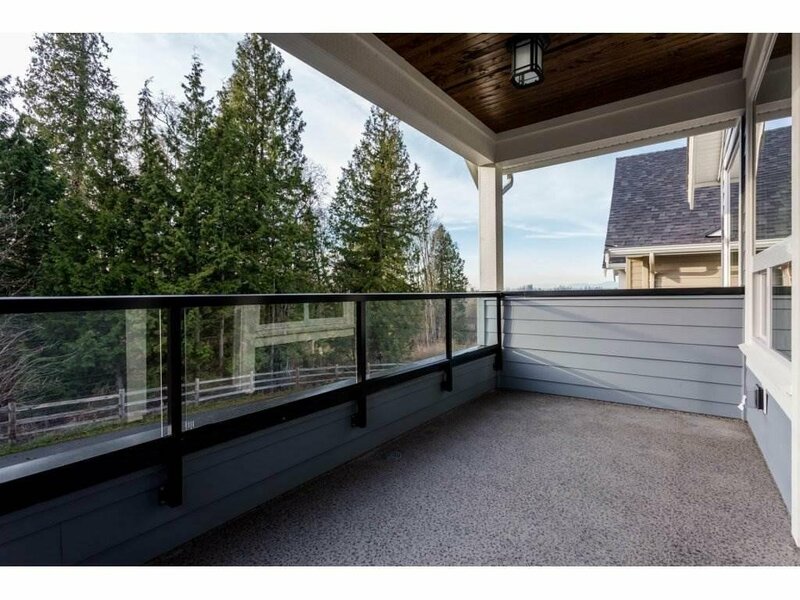 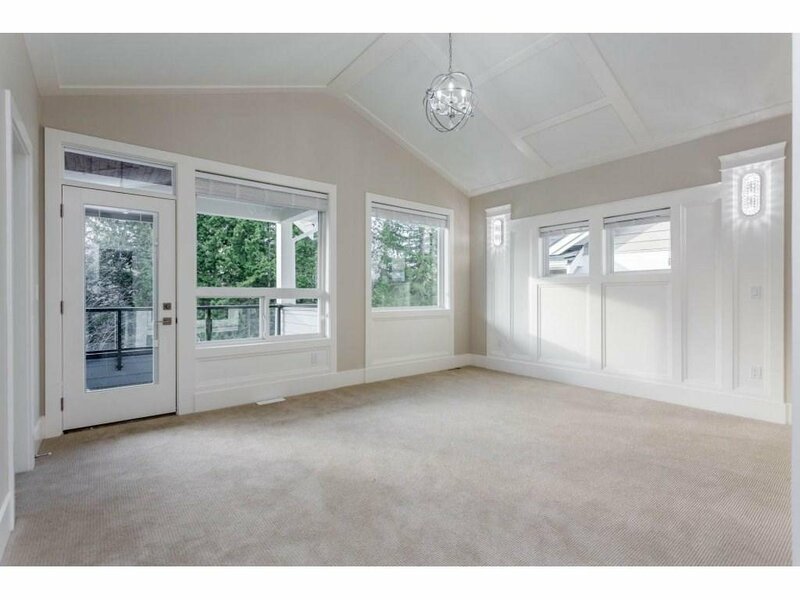 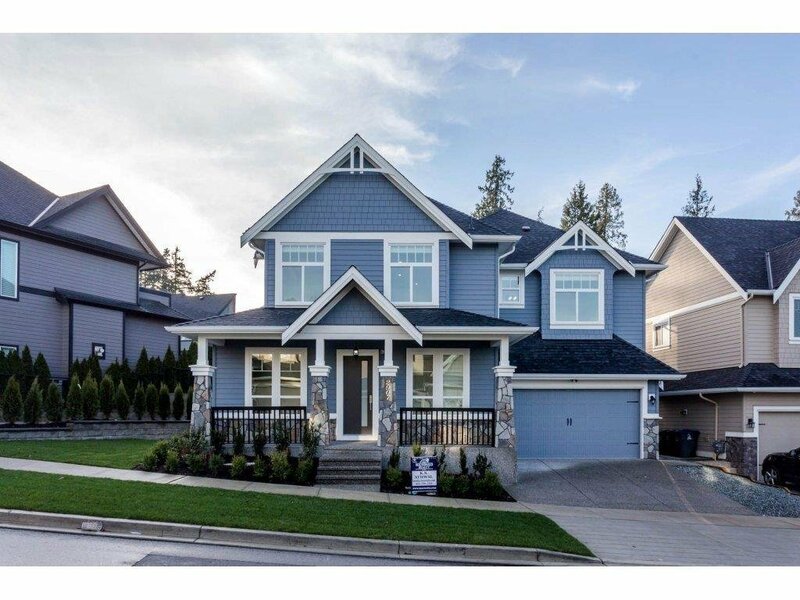 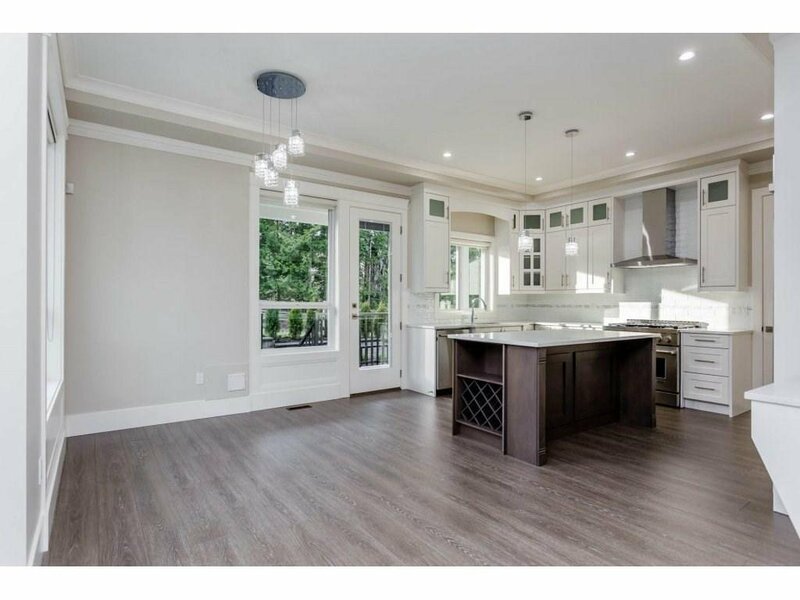 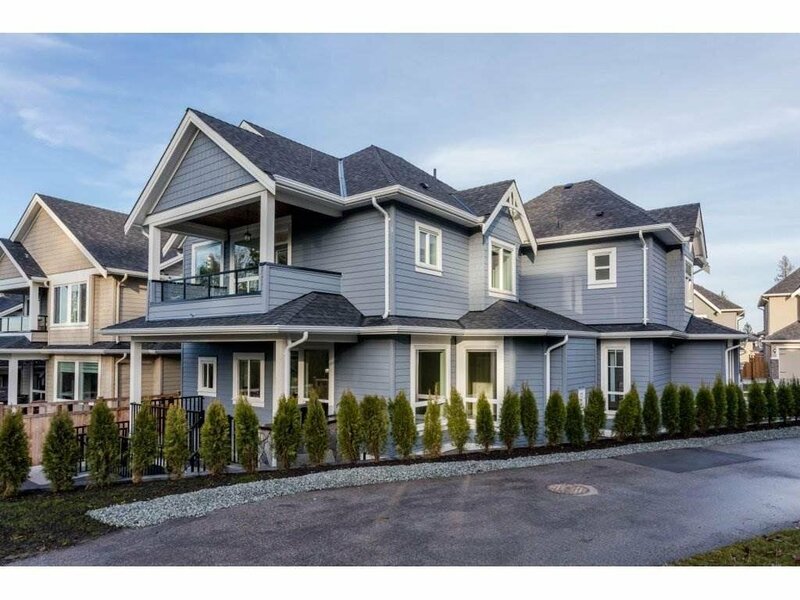 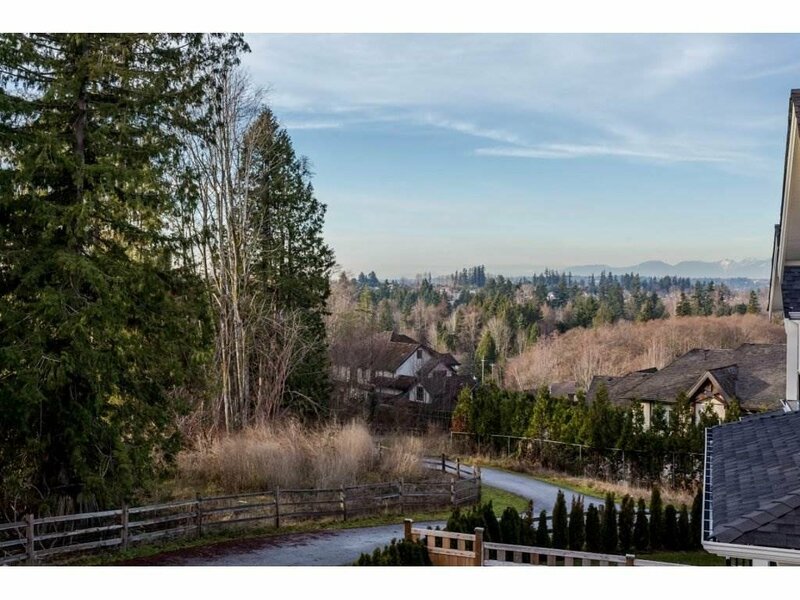 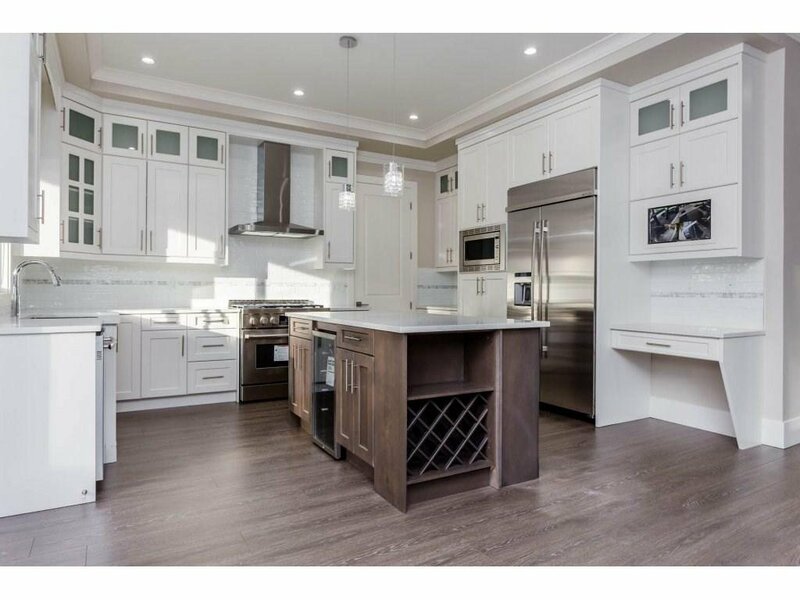 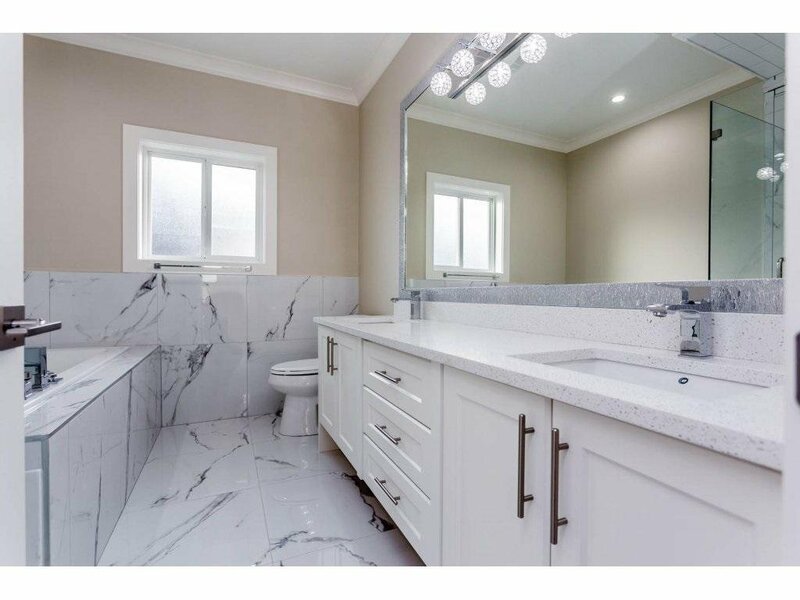 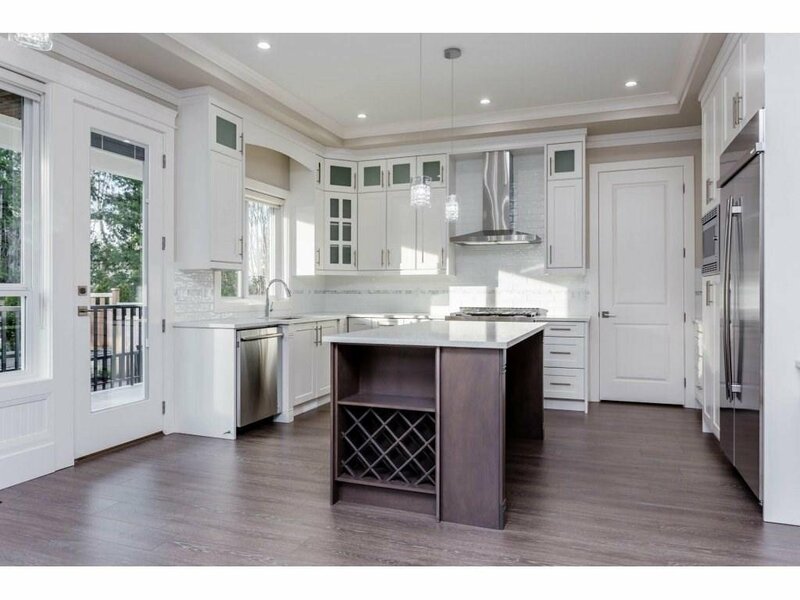 Welcome to Morgan Heights in desirable South Surrey White Rock. 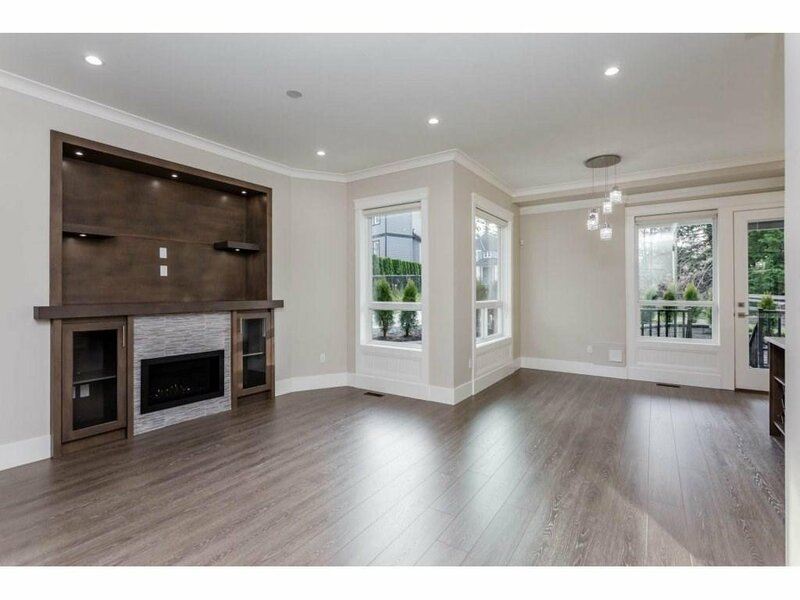 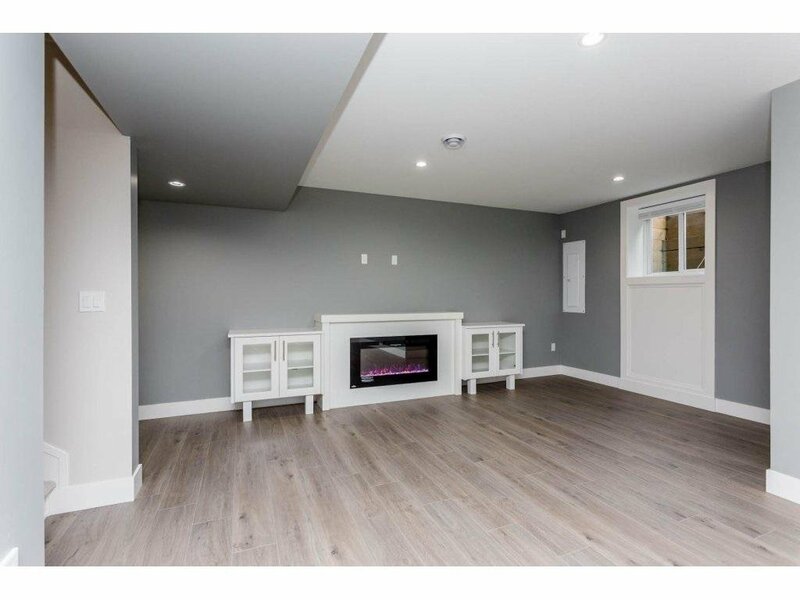 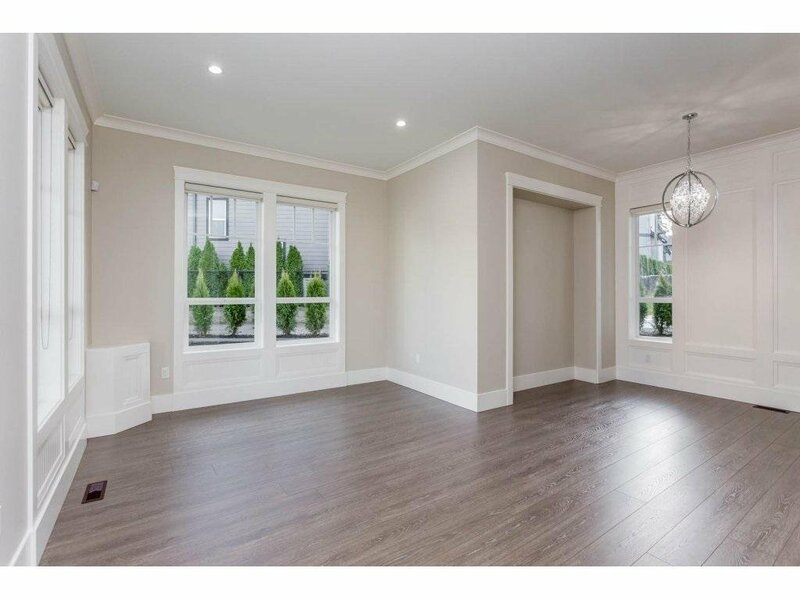 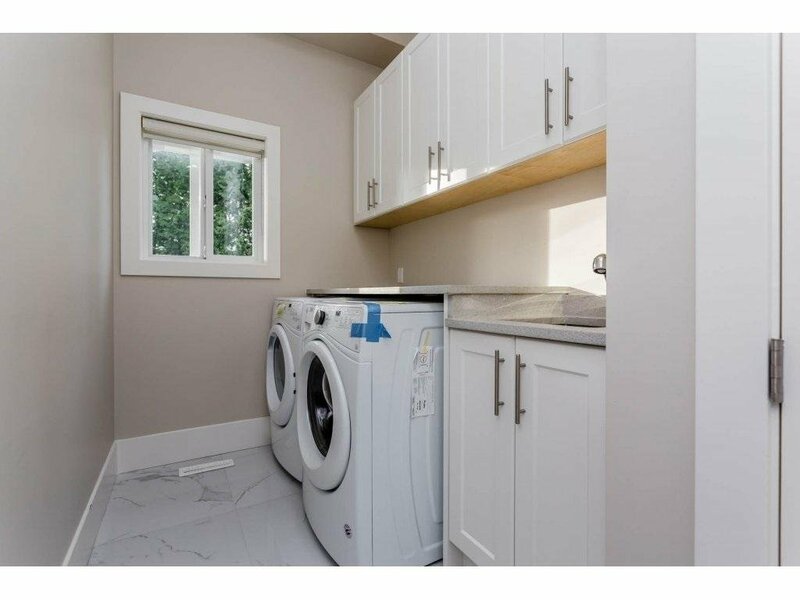 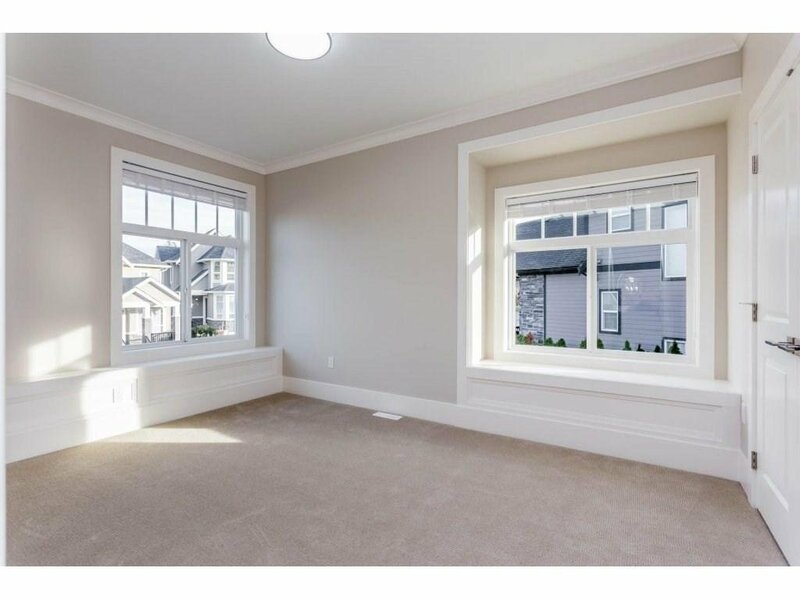 Distinctive Single Family Residence, stunning custom built, unobstructed mountain view, backing to permanent green space, coiffure 10 feet high ceiling, very detailed finishing job with wainscoting, 4 bedrooms & 3 baths on top floor, prof. grade Jenn-Air stainless appliances. 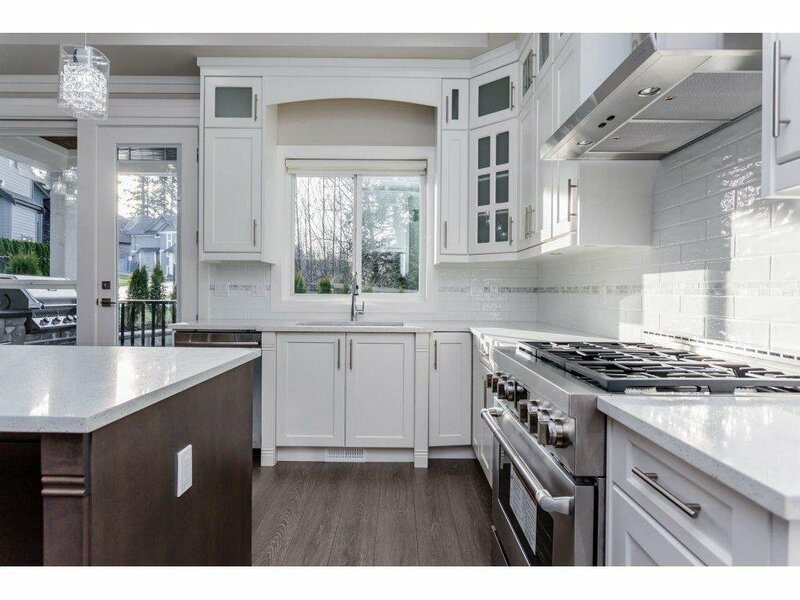 42" build in fridge, 36" gas stove. 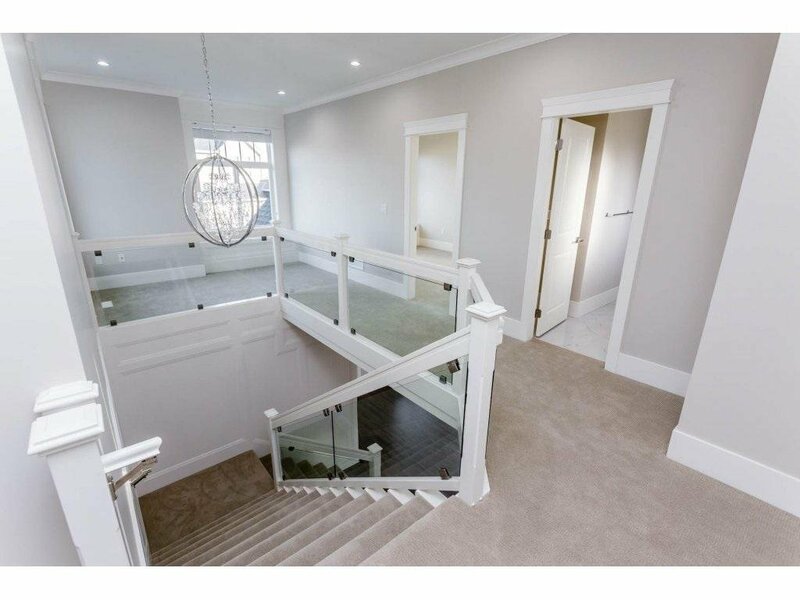 96% high eff. 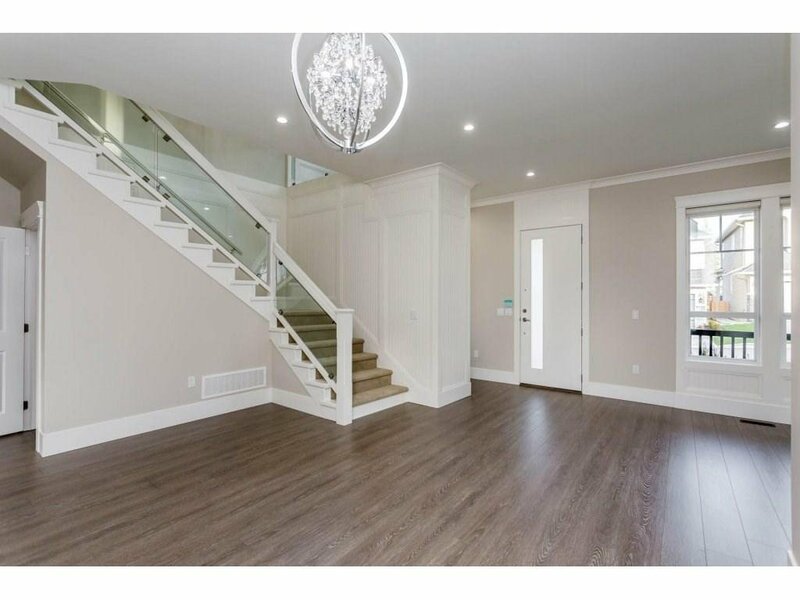 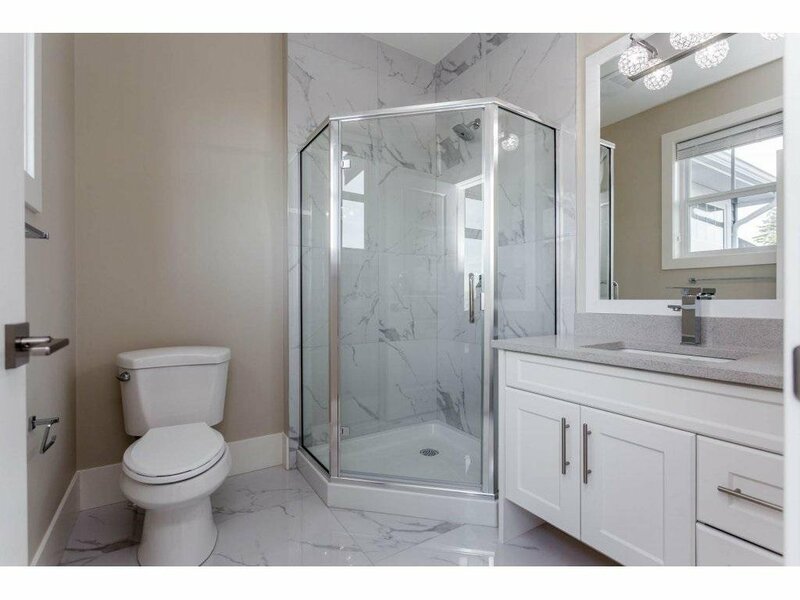 two stage variable speed furnace, tankless on demand hot water, LED lights, crystal chandeliers, built in surveillance cameras, alarm system, covered balcony in master bedroom. 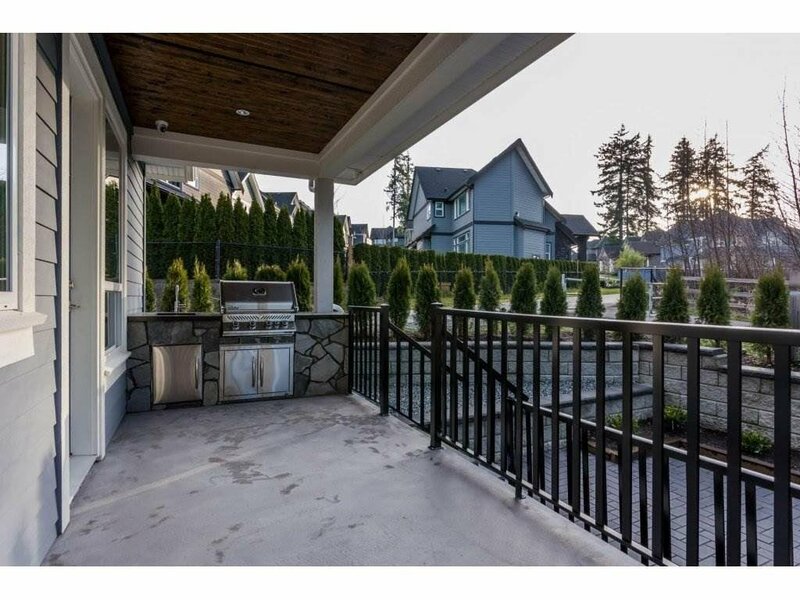 Napoleon barbecue grill and sink on covered back sundeck, outstanding attention to detail & minutes away from prestigious Southridge private school and Grandview Shopping.